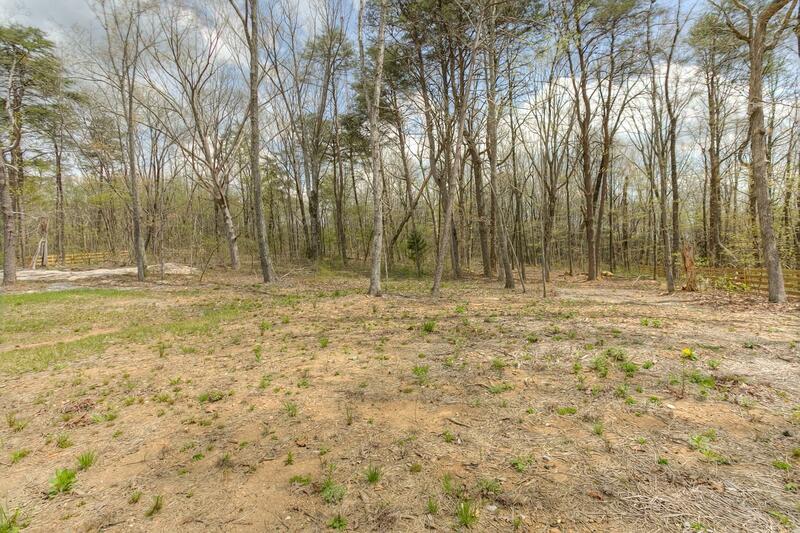 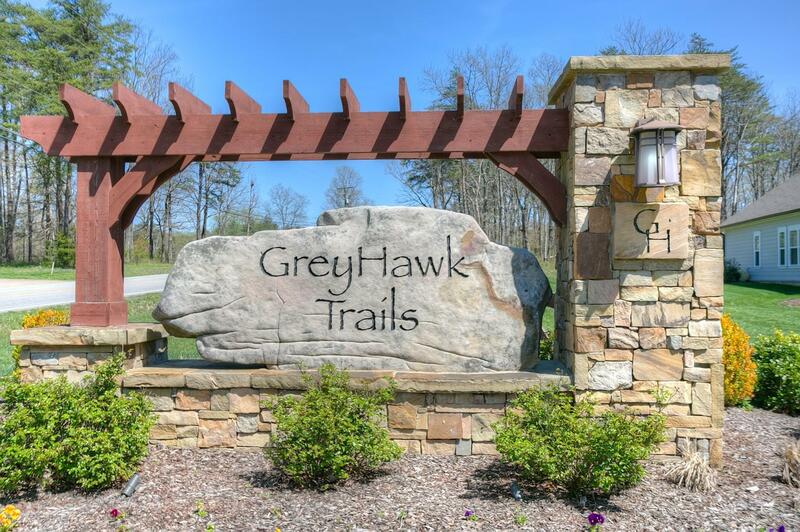 Tremendous opportunity to move right in to a Nearly-New Grey Hawk Trail Cumberland Hall Floor Plan Home! 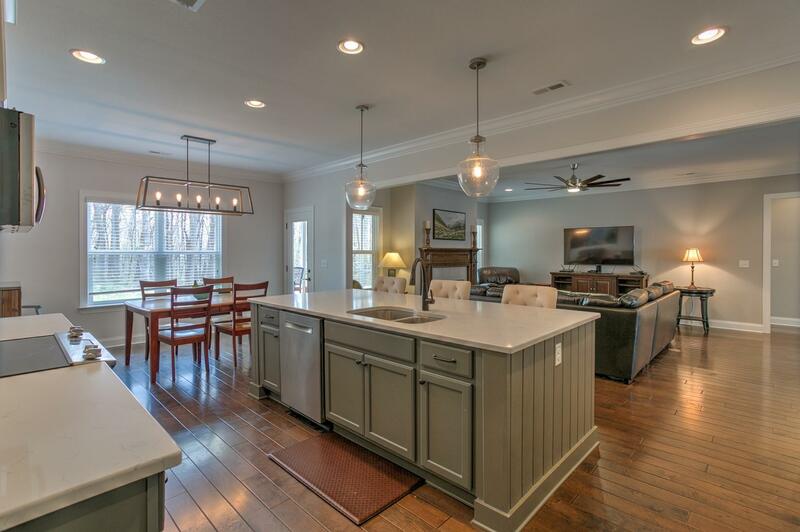 This 4 Bedroom, 4 Bath, 3, 880 sf Custom Finished Home is Perfectly Situated on a Cul-De-Sac 1.4 Acre Lot and has Wonderful Features throughout. 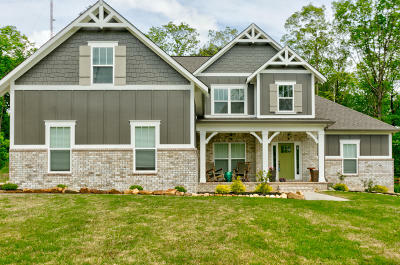 The Sellers Absolutely LOVE THIS HOME, but a move out west has Created This Opportunity for You! 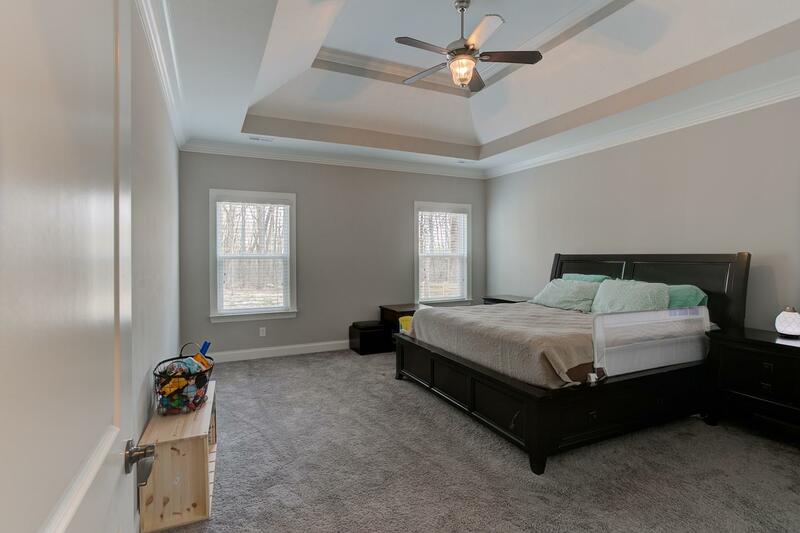 Beyond the Perfect Setting, this home Features a Master En Suite on the Main Floor along with an Additional Main Floor Guest Bedroom that can serve so many family situations. 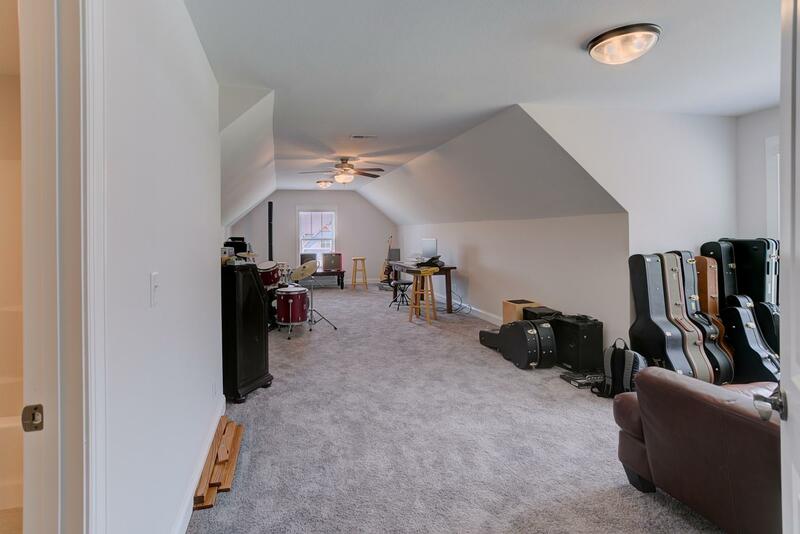 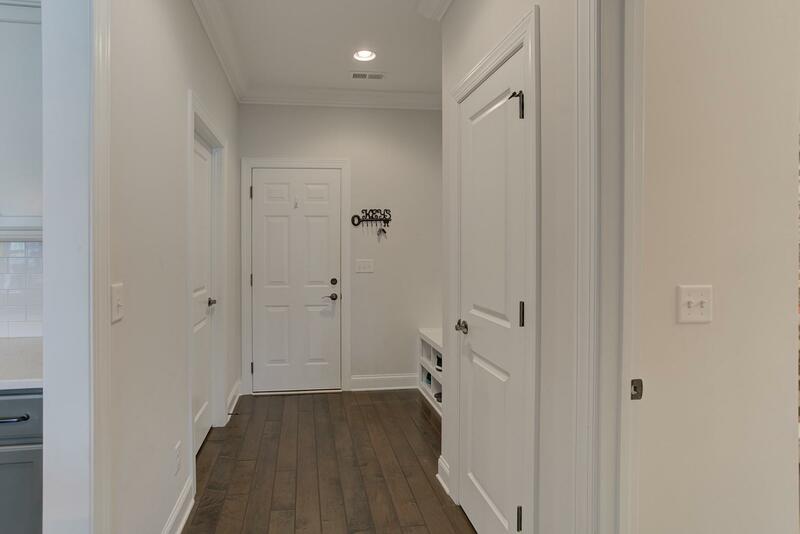 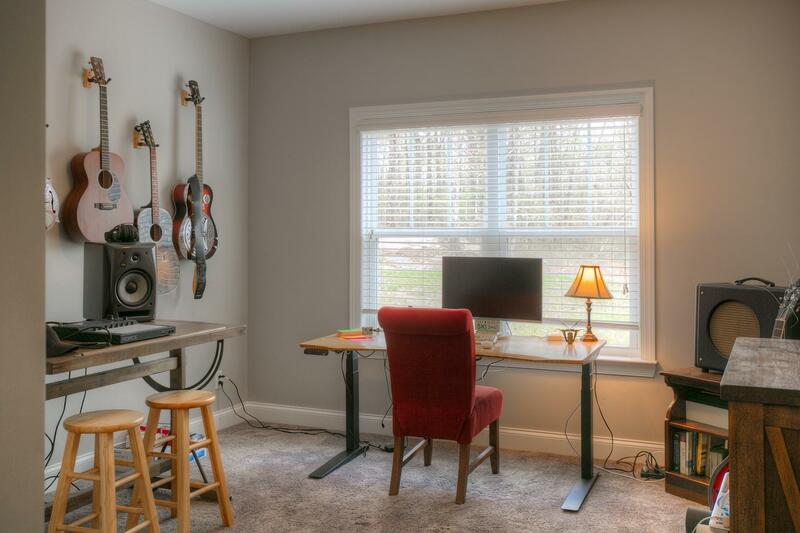 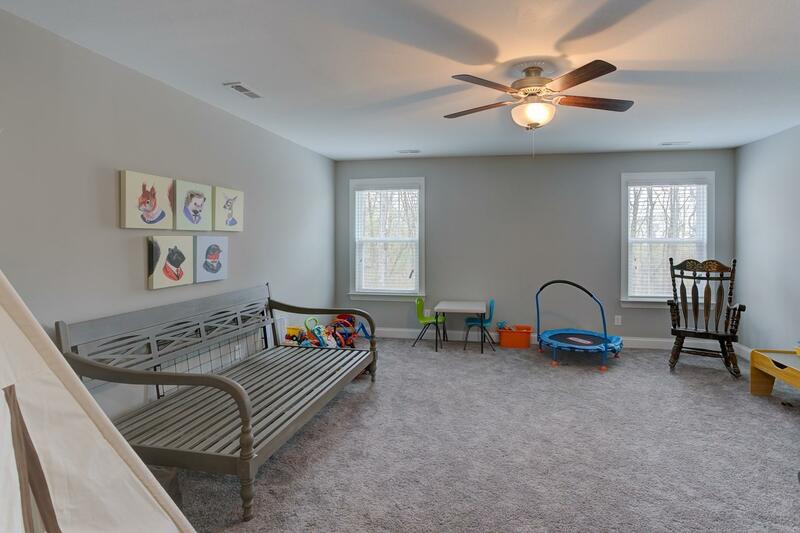 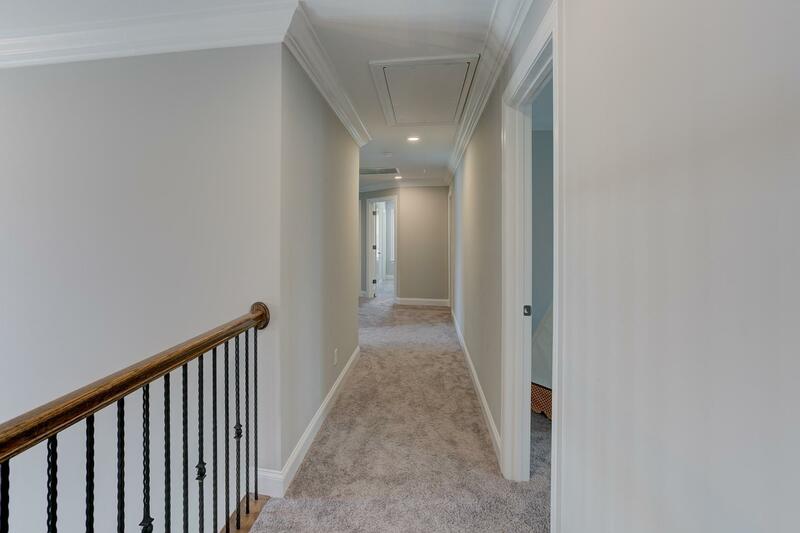 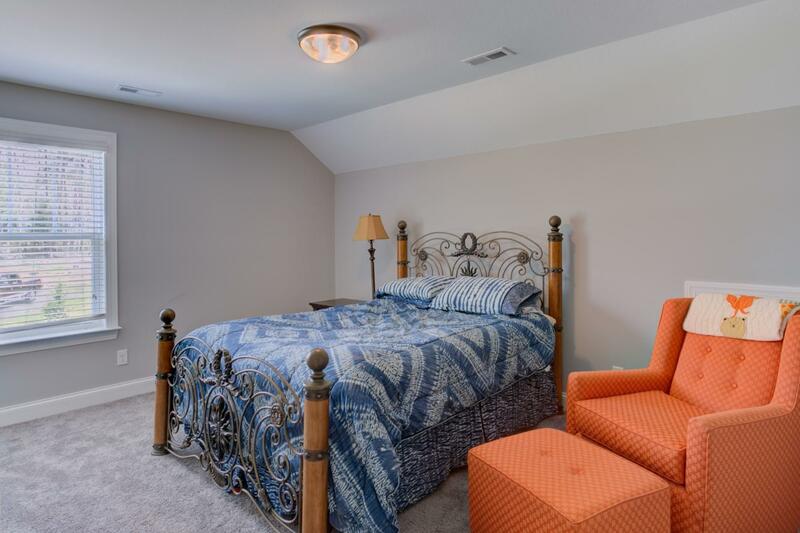 The Upper Floor features 2 Large Bedrooms and an Additional Media/Play/Music Room along with a Huge Bonus Room! 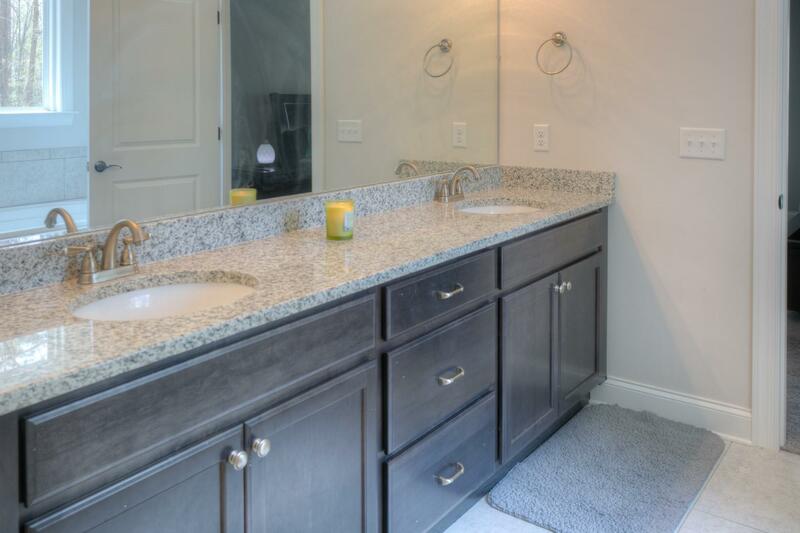 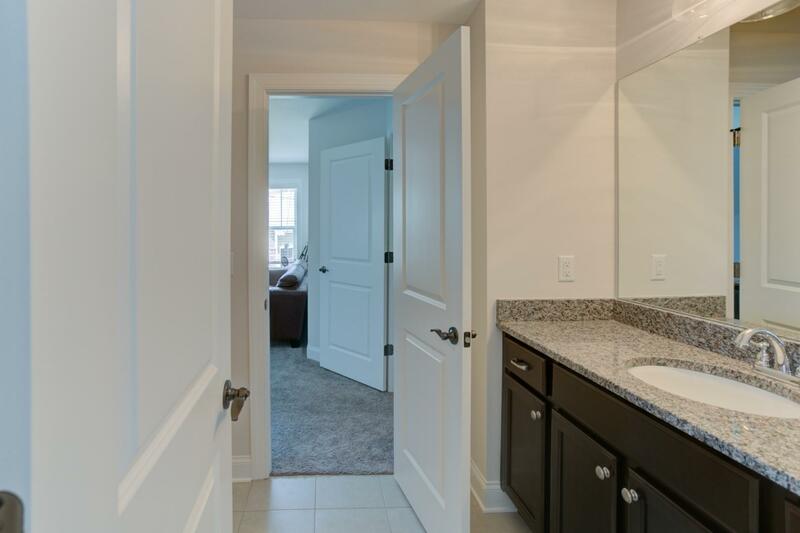 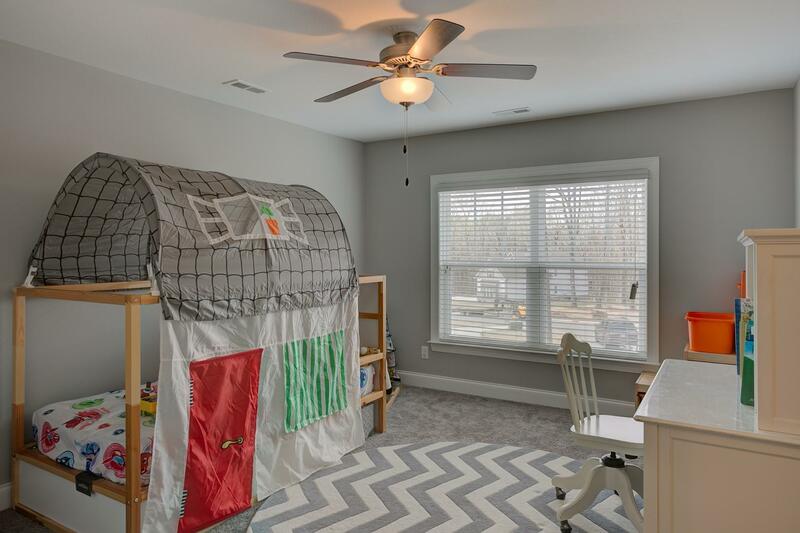 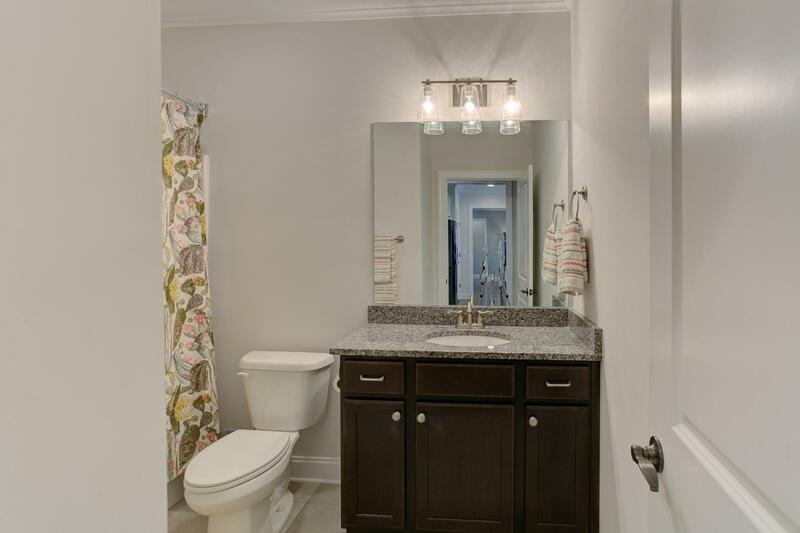 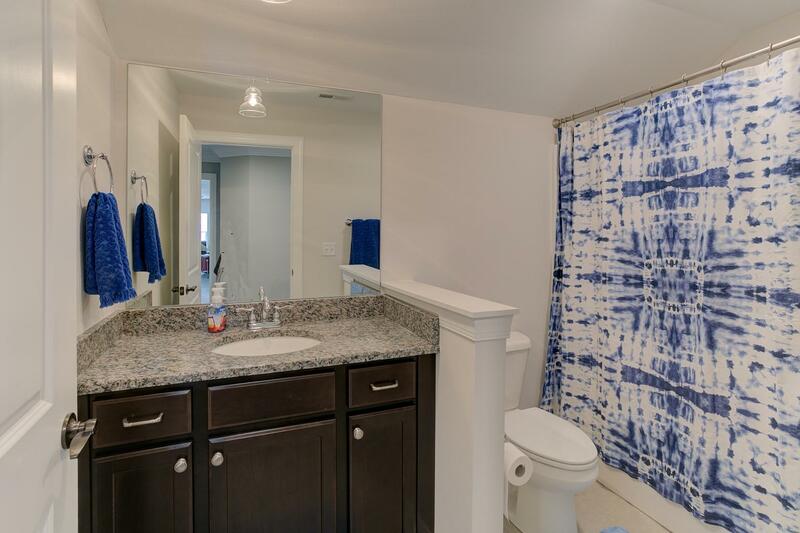 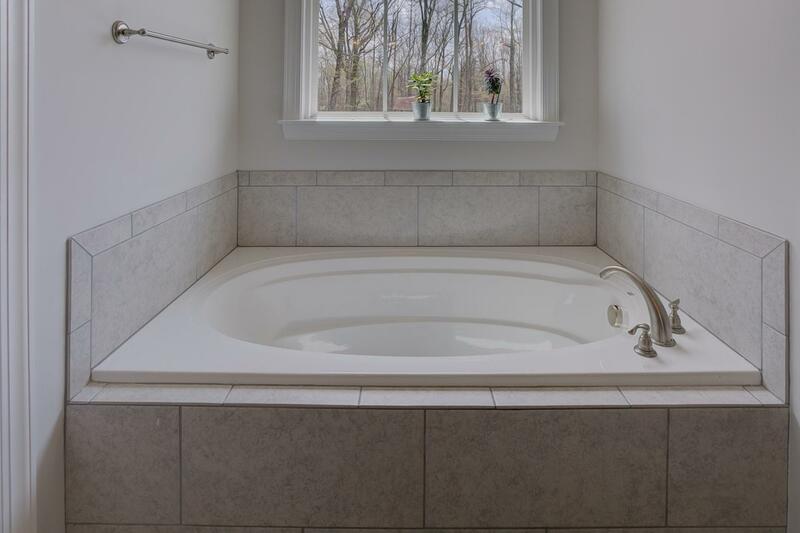 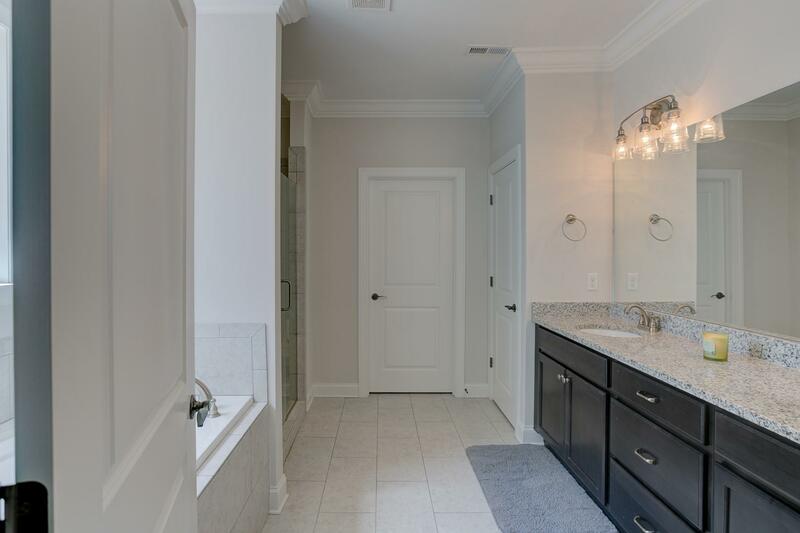 To Complement this Upstairs Sleeping Rooms, there are 2 Full Baths; one Jack and Jill and one full separated bath - both with Granite Counters, Spacious Cabinetry, and Tub Shower combos. The Main Floor Plan includes the Open Floor Plan Concept with a Huge Kitchen with Large Center Island for Causal Dining, Food Prep, Serving, etc. 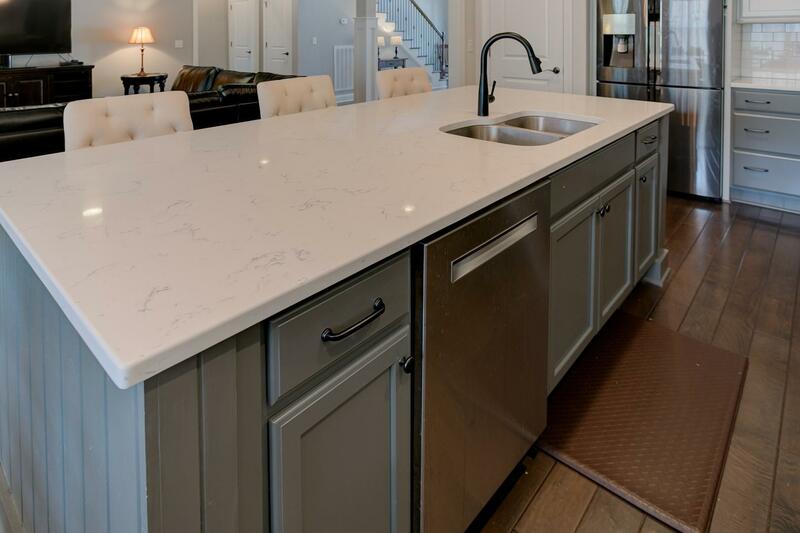 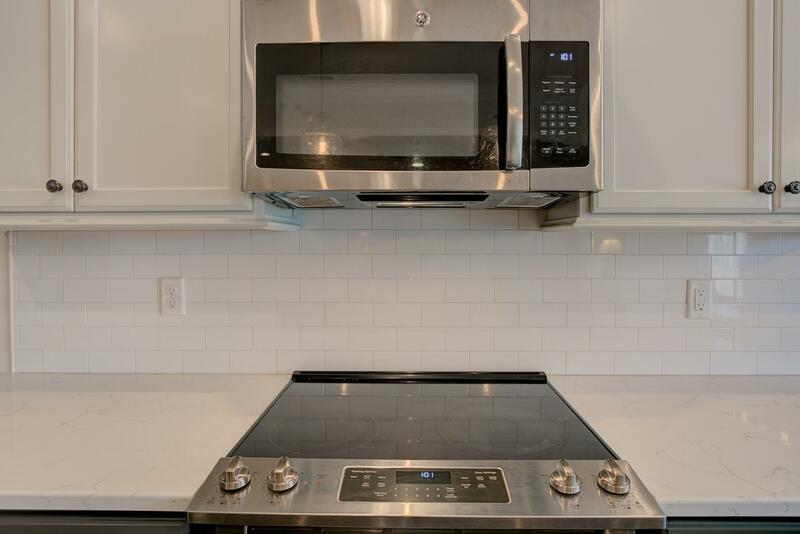 The Quartz Counters Provide a Distinct Clean Look along with the Stainless Appliances and Contemporary Colors, making the Kitchen Very Appealing! 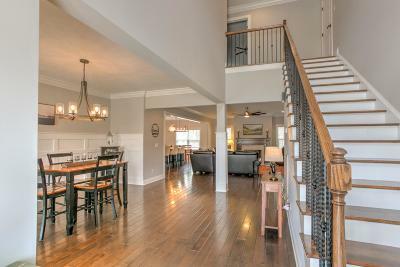 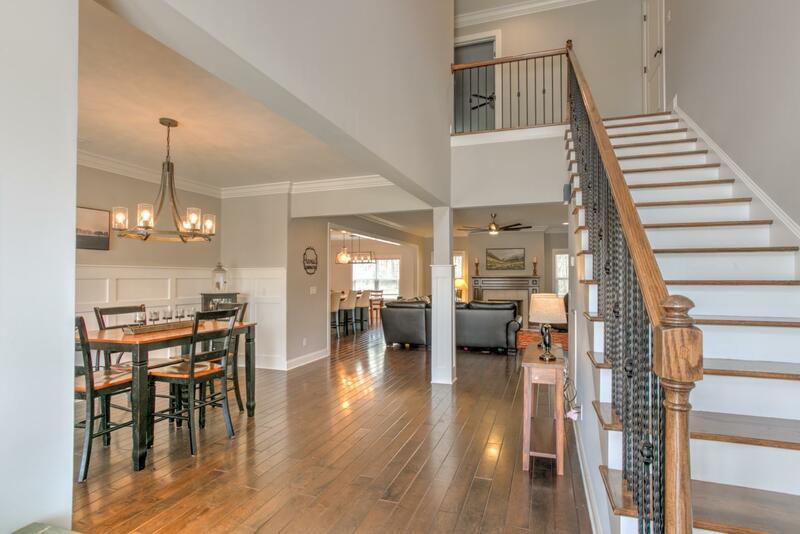 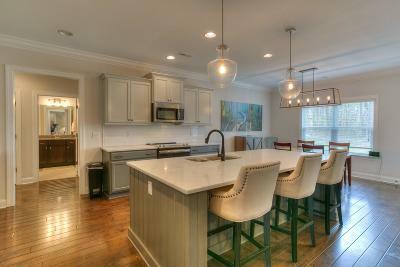 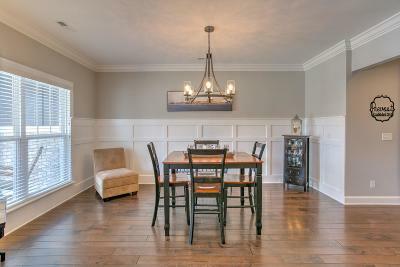 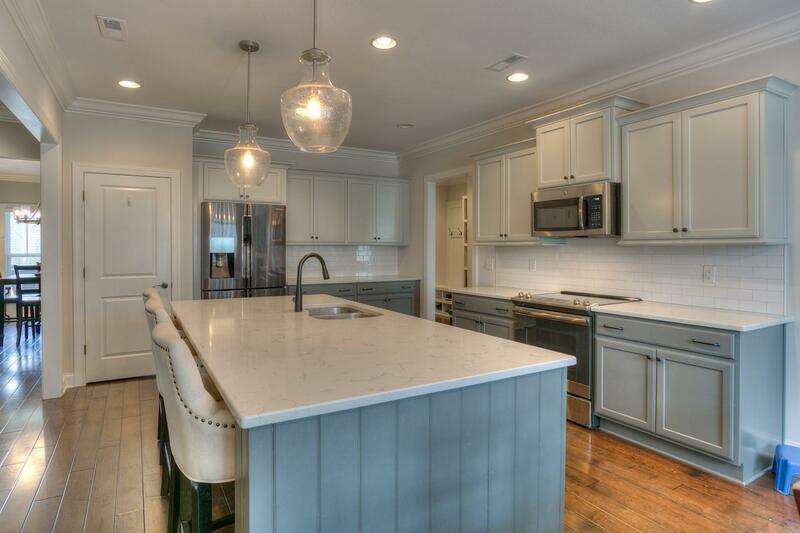 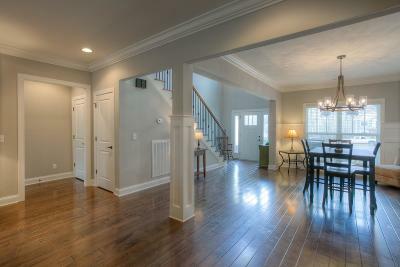 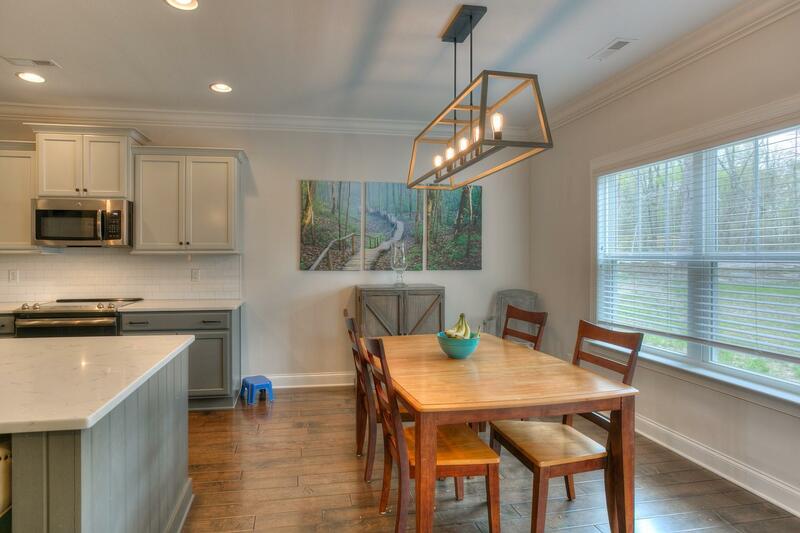 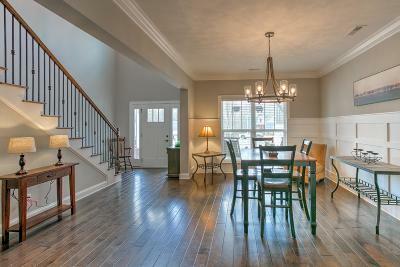 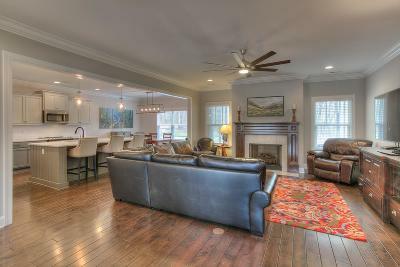 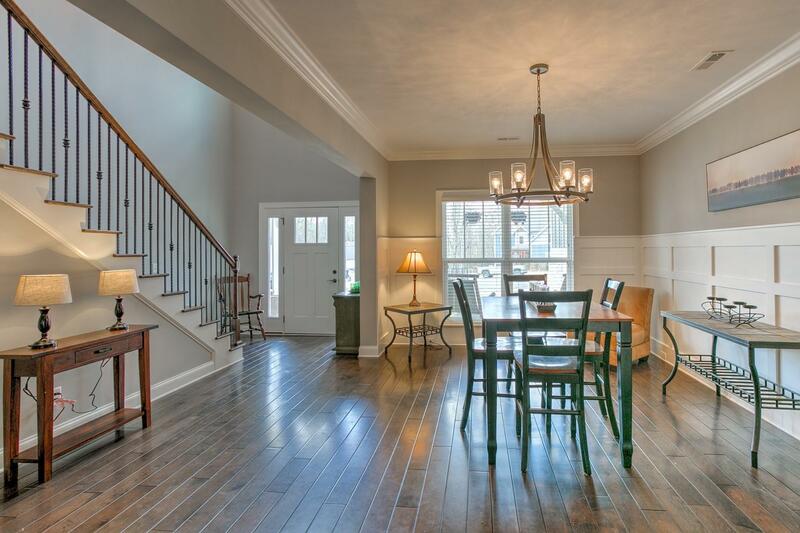 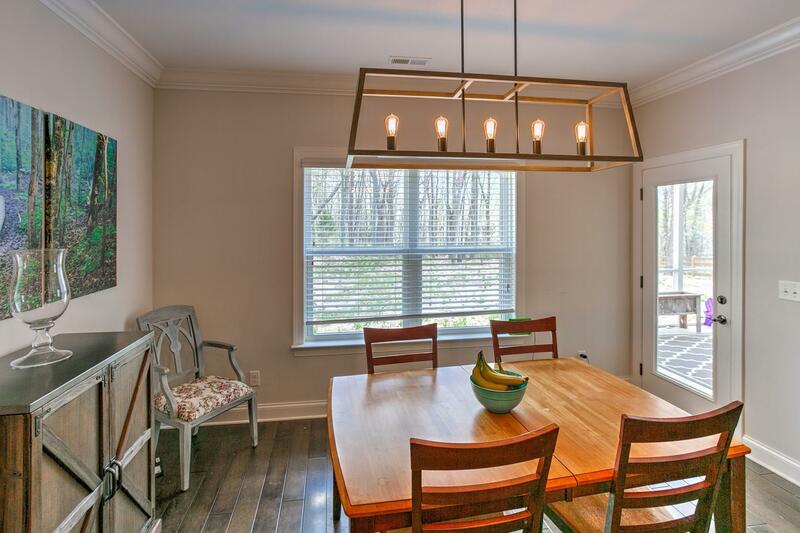 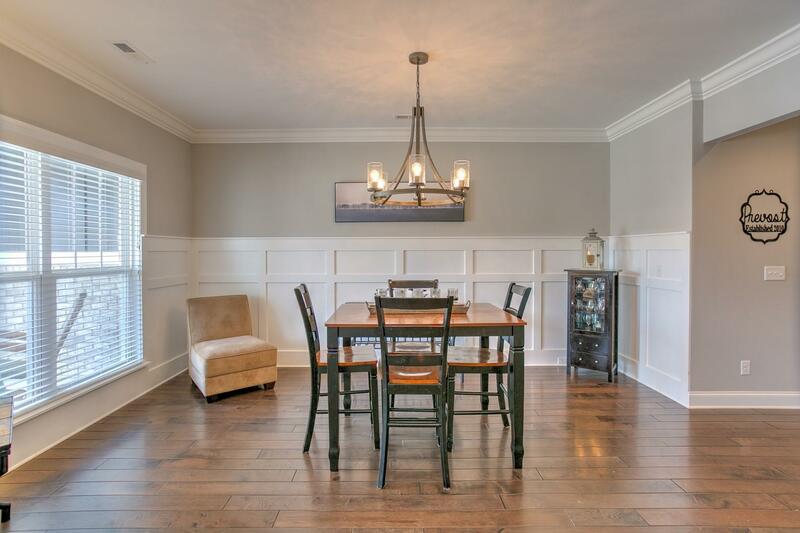 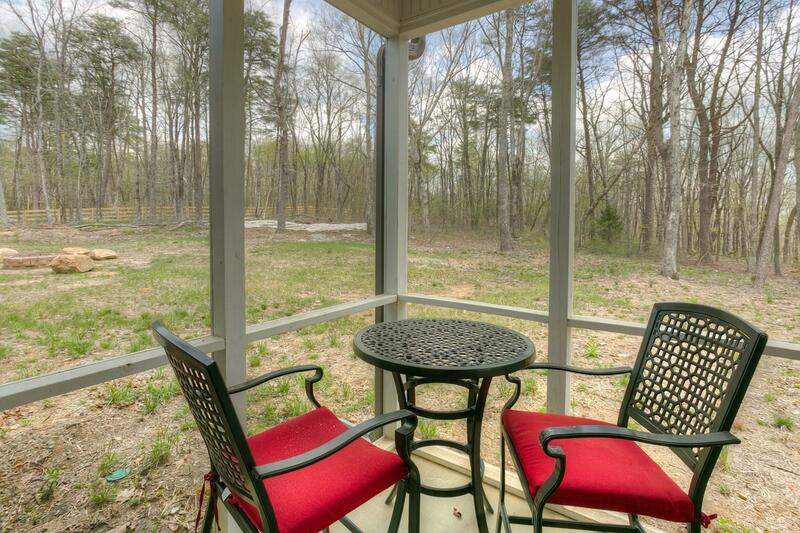 There is a Breakfast Nook along with a Formal Dining Room for all types of Entertainment and Gatherings. 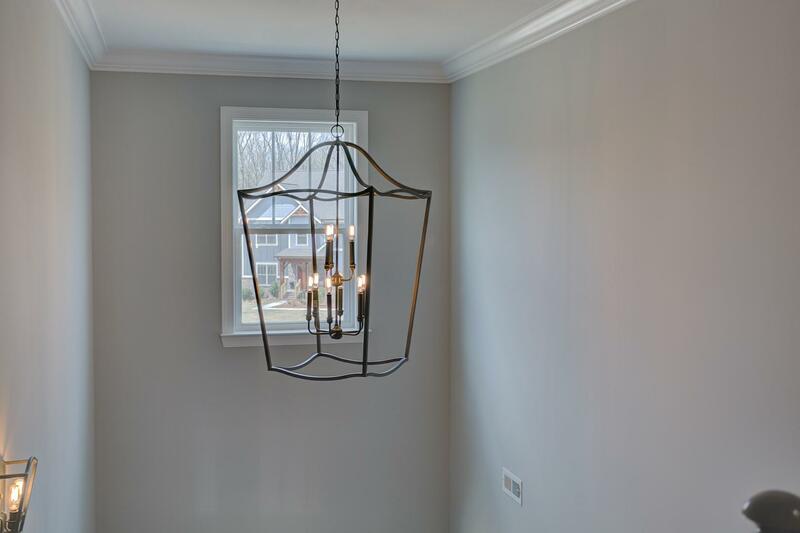 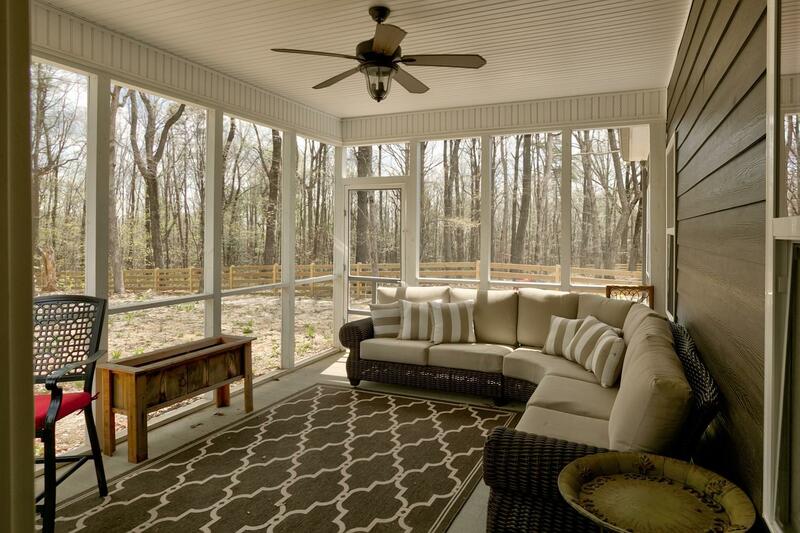 Having a Screened Porch overlooking the Acre-Plus Backyard, provides even more options for Your Total Enjoyment of this Beautiful, Well-Built Home! 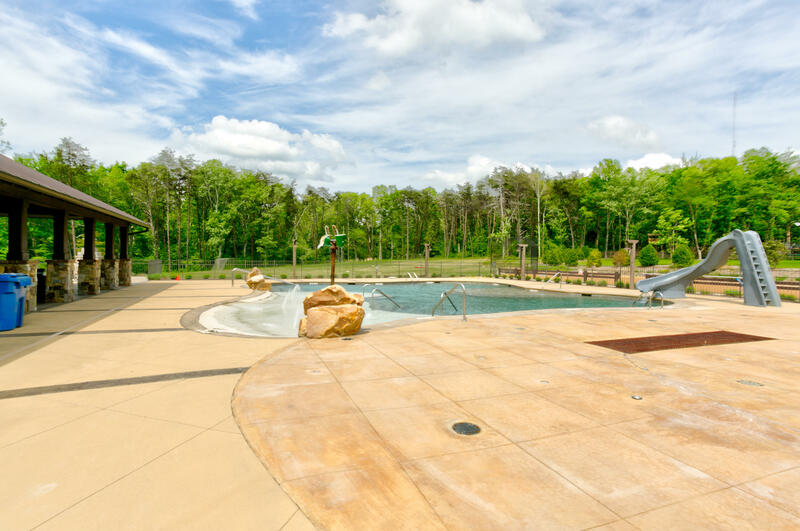 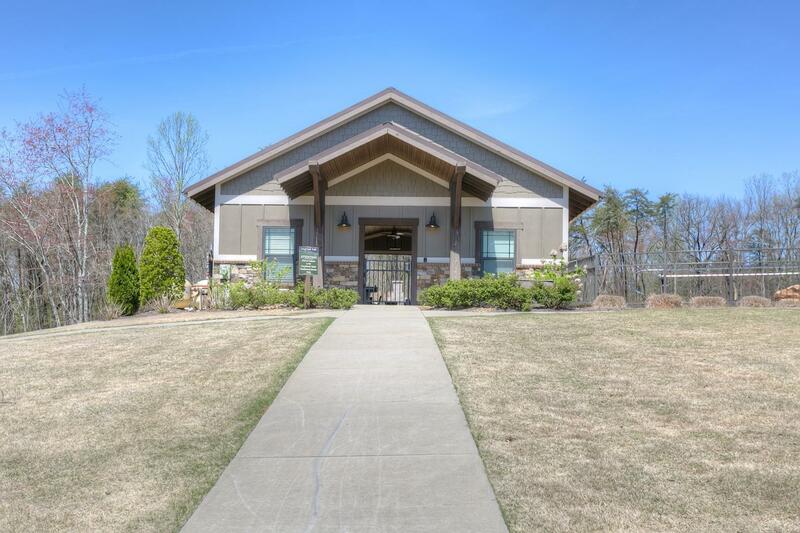 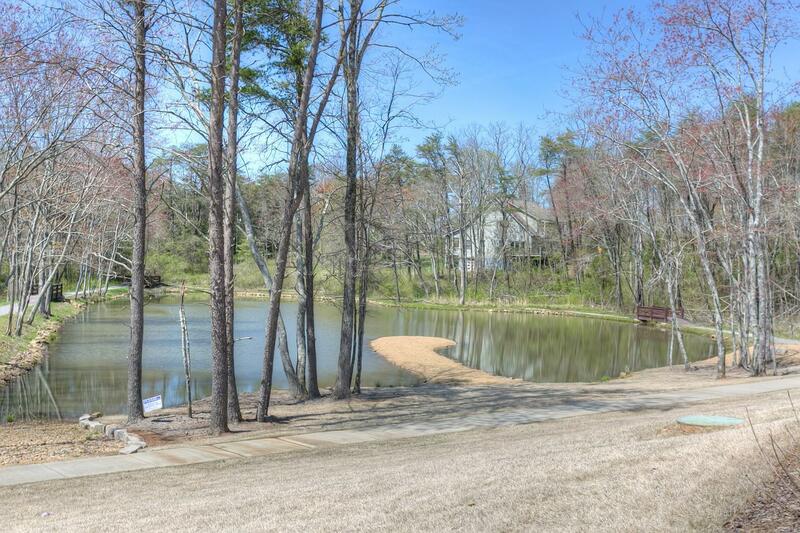 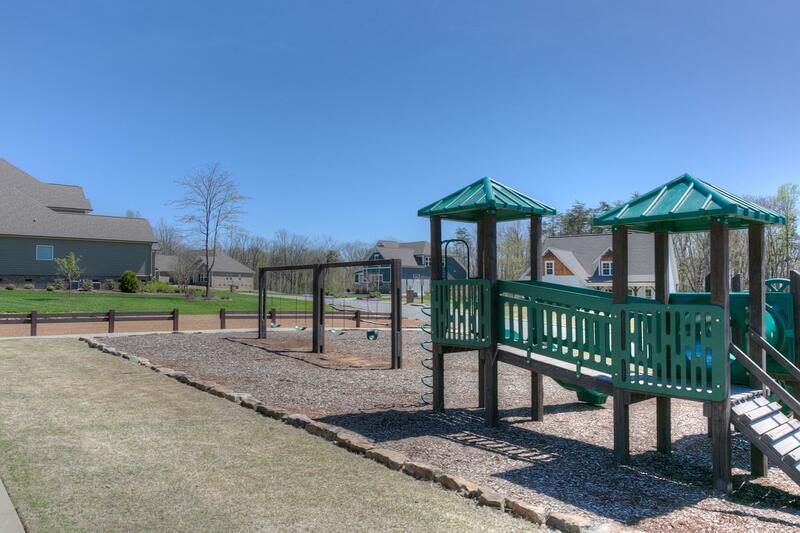 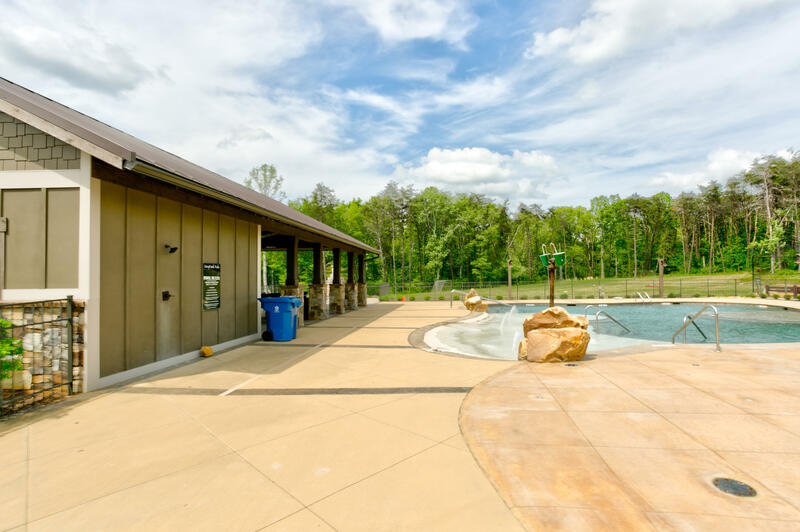 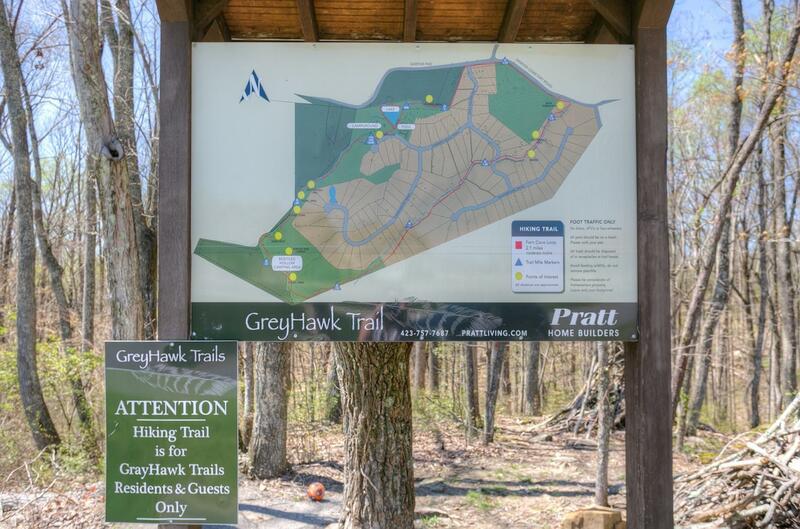 Grey Hawk Trail is an AWESOME Place to Live with its Park-like Setting, Community Pool, Fishing Ponds, Walking Trails, and Cook-out Sites. 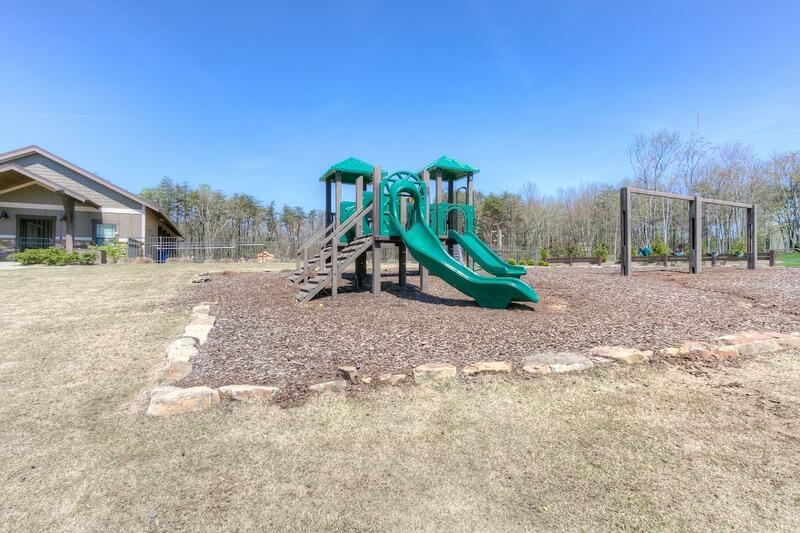 A HUGE Benefit of Living in Grey Hawk Trail is the Highly Rated Signal Mountain School System - Be sure to check out Everything Signal Mountain Tennessee has to offer. 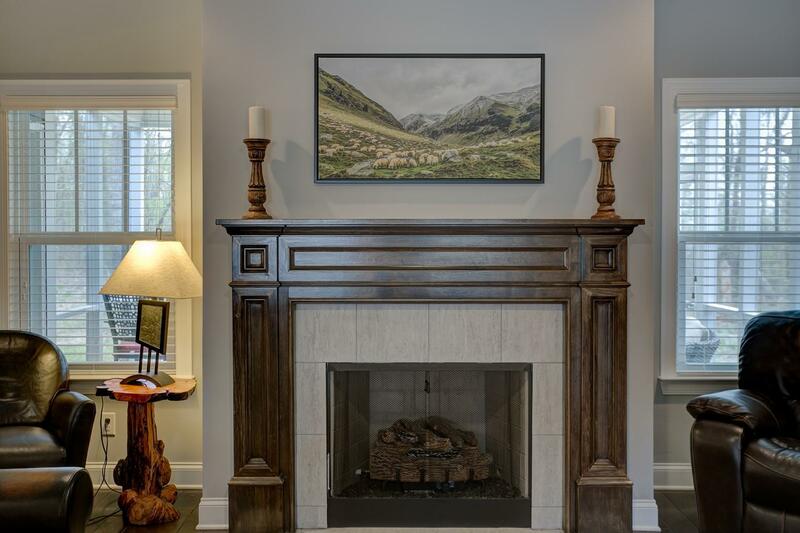 20 minutes to downtown, 10 Minutes to Signal Mountain Schools, and about 12 minutes to all the shopping and conveniences you need - but you'll feel hundreds of miles from the stress when you get home.